Double Glazing Salisbury- Cara Glass: Choose Premium Products at Competitive Prices in Salisbury. When it comes to investing in double glazing products for your Salisbury home, it’s important that you select a company that can deliver on quality as well as an affordable price. Selecting an experienced company that can advise on the best solution for your home improvement project is integral in order for the finished result to be to your satisfaction. 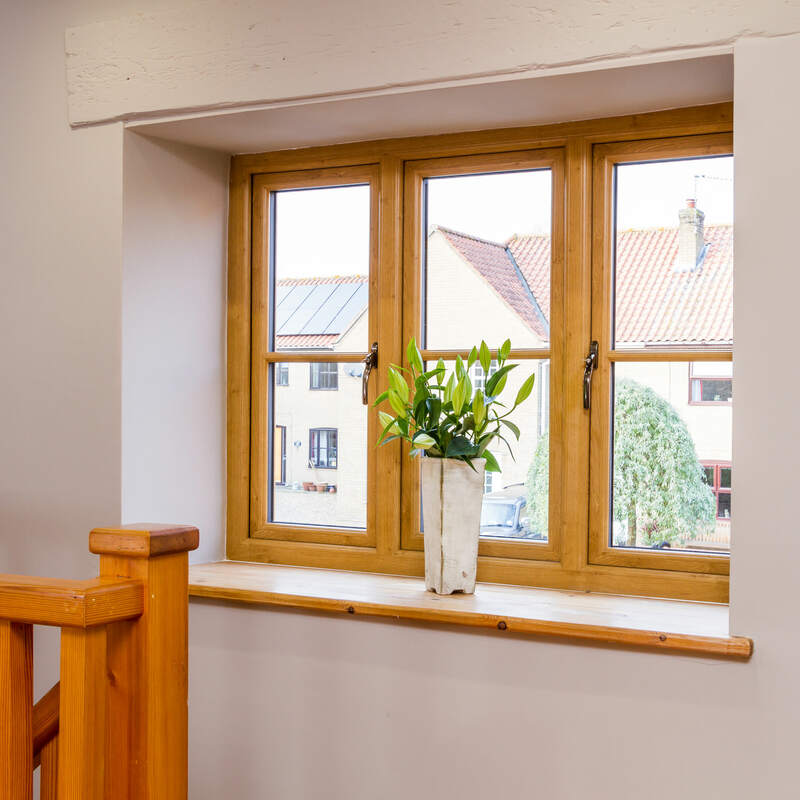 Adding double glazing to your Salisbury home will add a range of features and benefits that will not just save you money but will improve the performance and aesthetic of your home too. Offering exceptional quality at competitive prices, Cara Glass are known for their professional and reliable service. Offering market-leading products, they understand that investing in a new addition to your home is something you’ll want to do in a cost-effective way. Cara Glass are one of our approved double-glazing installers in Salisbury, meaning that they have been put through thorough assessment to show that they are capable of delivering high standards of quality and an exceptional level of customer service to all homeowners. This makes them a reputable company that you can trust. 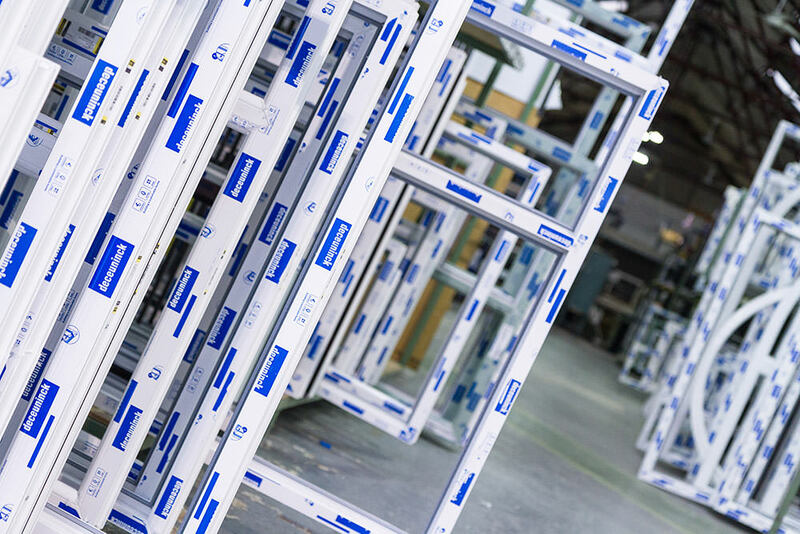 All of our products are created in our UK factory, enabling all homeowners in Salisbury to benefit from stunning double-glazing products that can enhance and transform any property. 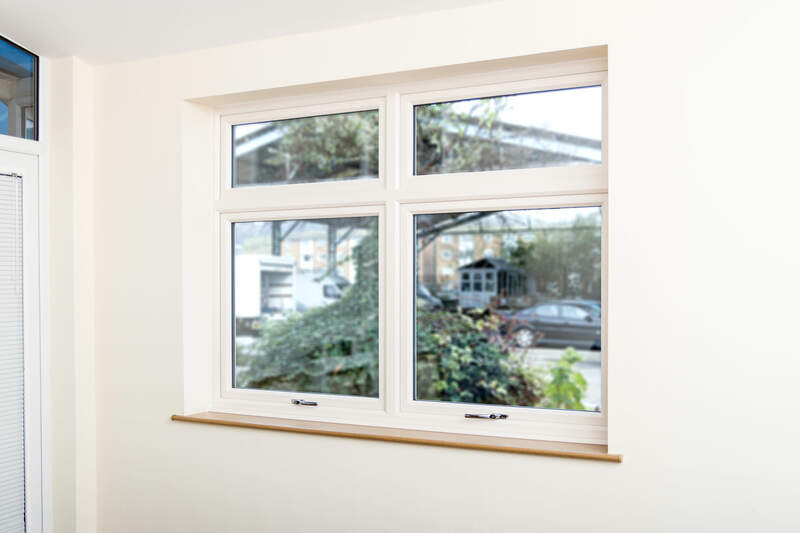 The installation needs to be carried out to a high standard in order for your house to benefit from the features and benefits that double glazing brings. Cara Glass offer the StyleLine collection by Sternfenster to all homeowners in Salisbury and the surrounding areas. With a variety of styles and designs to choose from, you’re bound to find the perfect fit for your property. Whether you own a contemporary property or something more modern, our StyleLine collection can be tailored to create the ultimate window and door solution. The StyleLine collection offers an authentic timber look with all of the modernity of uPVC which promises not to warp, discolour or deteriorate over time. 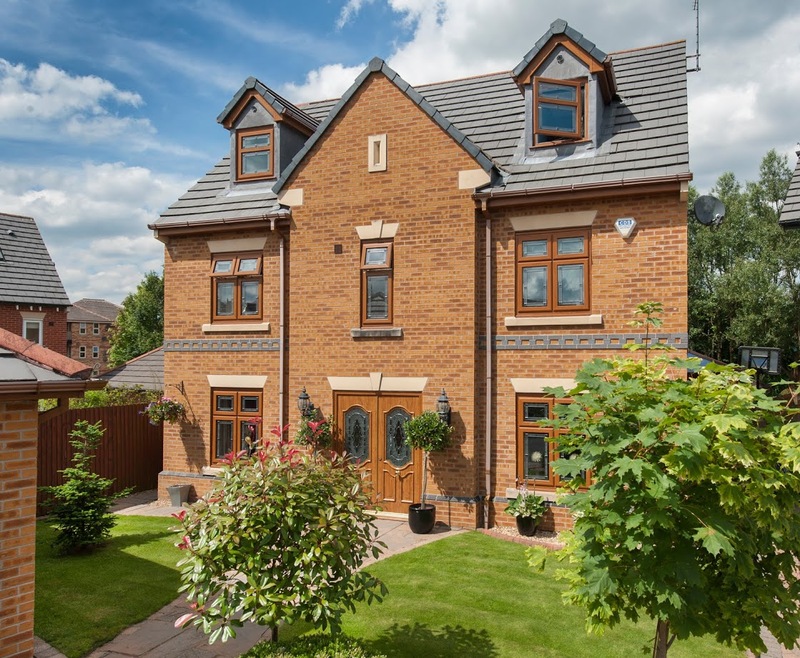 Unlike timber, uPVC is durable and long-lasting, making it a low maintenance solution that looks visually appealing and adds to the thermal insulation of a property. Each of our windows and doors can be tailored to fit with your personal taste and to suit your property style. From material, size, style, colour and glazing options there are a number of finishes and accessories to choose from to create the ideal home improvement solution for your Salisbury home. Innovatively designed and using advanced manufacturing techniques, Sternfenster are passionate about improving and excelling when it comes to windows and doors. Your windows are integral to the performance of a home as well as the aesthetic and the door services as the first impression as well as the ultimate protection from the outside world. For this reason, every single product that is delivered is done so to a high standard which is put through thorough and stringent testing. StyleLine windows are famous for their beautiful sleek finish. They are manufactured using a revolutionary welding process that removes the grooving stage, producing a tough, durable, and sleek corner joint. Known for their versatile nature, available in a number of finishes and colours to suit any home and any style. Cara Glass expertly supply and install our range of windows and doors to all customers in Salisbury and the surrounding areas. With a stylish look and feel, the StyleLine range offers high levels of security that comply with the British Standard Kitemark and meet Secured by Design standards. The benefits of adding our range of windows and doors to your home include increased energy efficiency which enables you to lower your energy costs and your carbon footprint. This results in your home being warmer for longer, trapping warm air inside the home and keeping a comfortable and regular temperature all year round. Our StyleLine windows and doors are steel reinforced with an enhanced weld strength, this makes them a robust and strong option that will last the test of time. Investing in a durable option such as our StyleLine collection makes for a cost-effective and worthwhile investment. Cara Glass deliver a professional and efficient service, with a wealth of knowledge and experience in the home improvement industry. They also deliver state-of-the-art products that are currently the very best available on the market. With a large range of window and doors to choose from, Cara Glass can help you achieve the dream home you’ve always envisioned. We’re proud to work with Cara Glass and other excellent installers who have been fully assessed and always install our double-glazing products to the highest of standards. 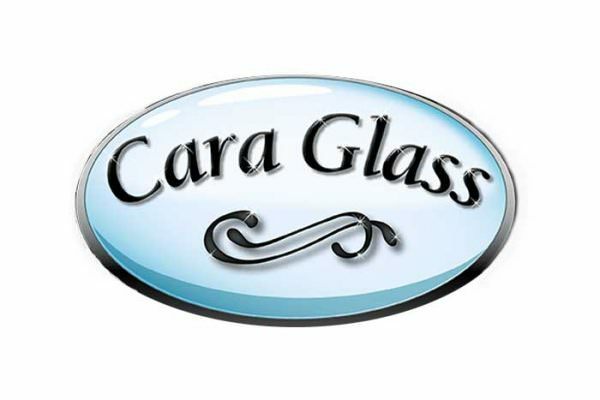 You can find out more about Cara Glass by visiting their website to find out more about their pricing and product range.